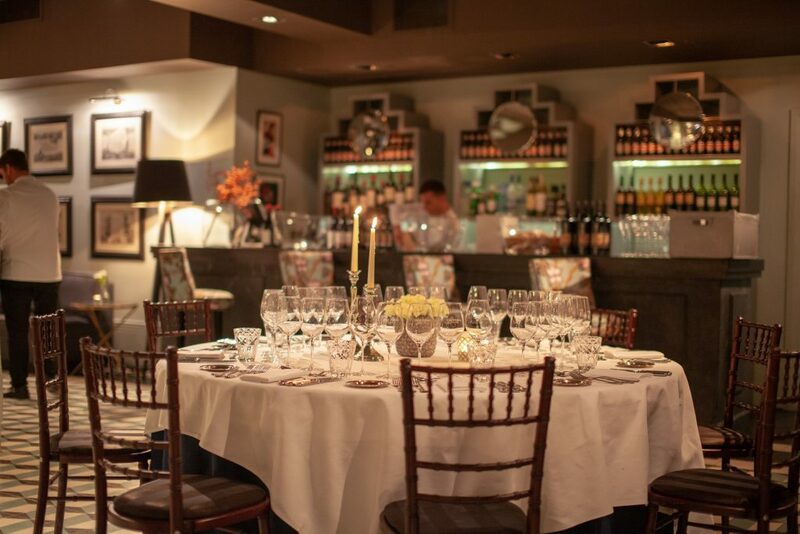 Being a fan of Spanish wine and in particular their Riojas, I was delighted to be invited along to Spanish restaurant Hispania just a stone’s throw away from The Bank of England in The City one recent Monday evening. 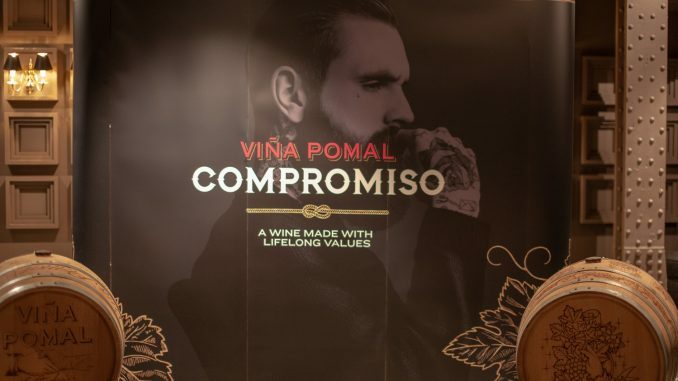 I was there for the launch of Rioja Viña Pomal Compromiso, hosted by Viña Pomal winemaker Alejandro López, one of Rioja’s most established wine producers. 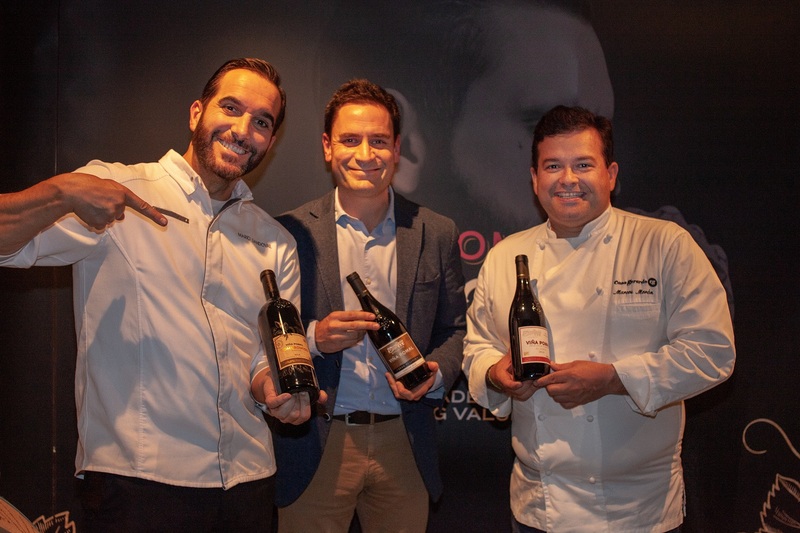 We were treated to a fabulous Spanish menu created by two Michelin starred chefs, Mario Sandoval and Marcos Morán, which was paired with award winning wines from Viña Pomal. The evening started with some snacks of Crunchy cheese bait, Spanish omelette and Chorizo, belly pork and black pudding croquettes, paired with a glass of Viña Pomal Cava Blanc de Noirs. 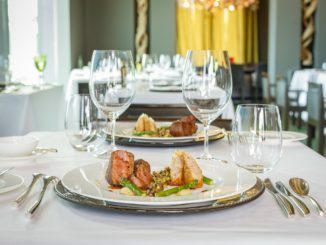 But is was the main courses of Cured Tuna, Foie with pickled mango and Iberian meat balls paired with the star of the evening, Viña Pomal Compromiso that we were really here to celebrate. This classic Rioja has a modern style to it with a blend of five Rioja red grape varieties – Tempranillo, Garnacha, Maturana Tinta, Graciano and Mazuelo. Each variety is vinified separately and aged for 14 months to attain optimum ripeness. Maturana Tinto gives the wine its spicy qualities whilst its raw power comes from Mazuelo. Then once the wine reaches its final blend, it is aged for a further two months before being bottled in 225 litre French and American tattooed oak barrels. 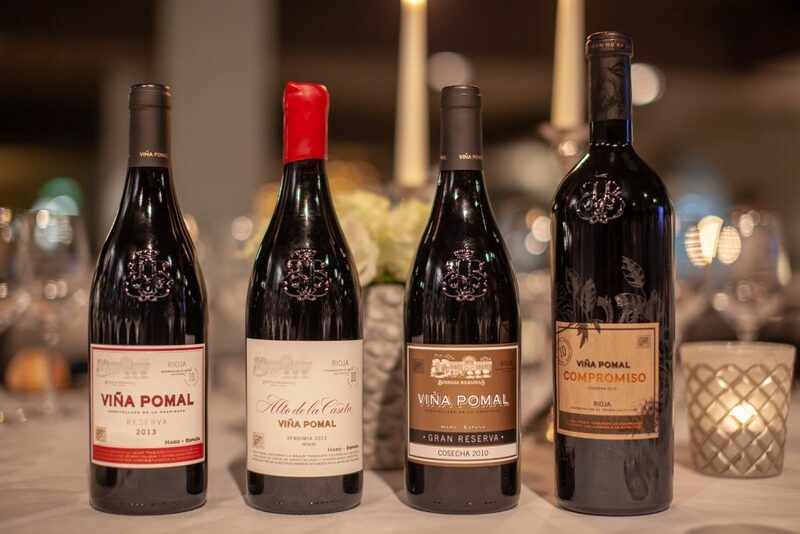 Viña Pomal Compromiso is the very first wine in the world to be aged in oak barrels giving it it’s unique qualities. 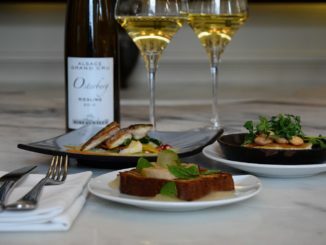 As you might expect, the nose of the wine is extremely complex, having aromas of red fruit, violets, white pepper and spices, coming together with hints of coffee and light vanilla. Our host Alejandro López, Bodega Bilbaínas winemaker says that “This wine represents a commitment with our origins. We combine the most traditional and the most advanced practices in order to achieve a genuine quality wine with a unique personality”. The wine is certainly fresh and lively in the mouth and has great body and persistent fruit flavours. Viña Pomal is produced at Bodegas Bilbainas, which is actually one of the oldest wineries in Rioja and dates back to 1901 at the turn of last century. As a result, it is the oldest winery in existence and with over 250 hectares, maintains the largest vineyard in the district of Rioja Alta. Interestingly, here in the UK, we have been enjoying Viña Pomal wines since 1909 and it was even reputed to be a favourite of Sir Winston Churchill. 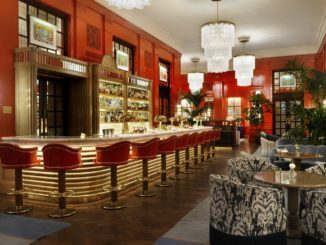 It was so popular in the 1940s in fact, that they were even bottling the wine locally in Charing Cross of all places.